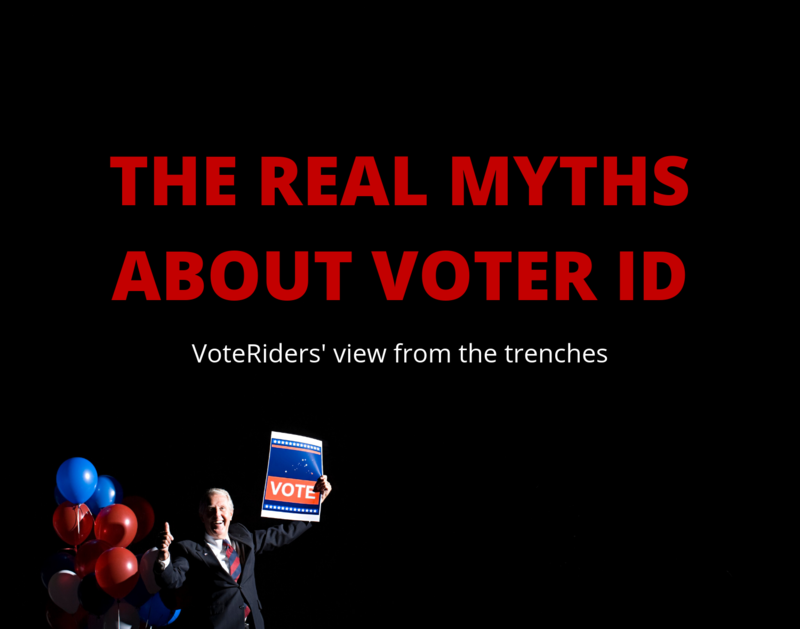 VoteRiders is the nation's most trusted source of non-partisan voter ID information. We welcome media requests. 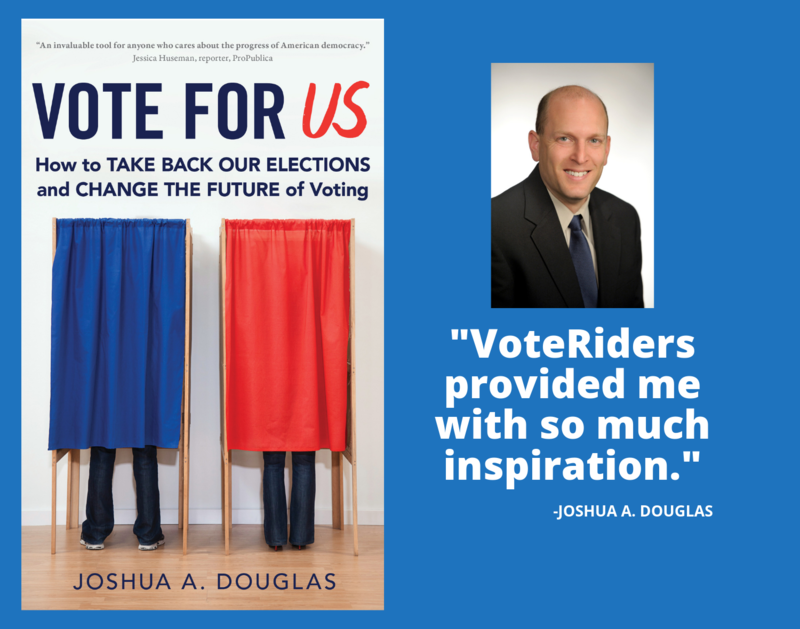 If you would like information about voter ID, or to schedule an interview, please contact VoteRiders@SunshineSachs.com or 1-844-338-8743. We will quickly reply to your request. Carlos Perez Cruz reports on voting restrictions in the US for the Madrid-based magazine El Confidencial. Muchos estados convierten el derecho al voto en una carrera de obstáculos. Negros, latinos y otros colectivos son las principales víctimas de unas leyes que desprenden un sesgo discriminatorio. Dartunorro Clark of NBC News reports on VoteRiders work to ensure voters have whatever ID they need to vote in 2018. Do You Need Help Getting Your Voter ID? Call Vote Riders! 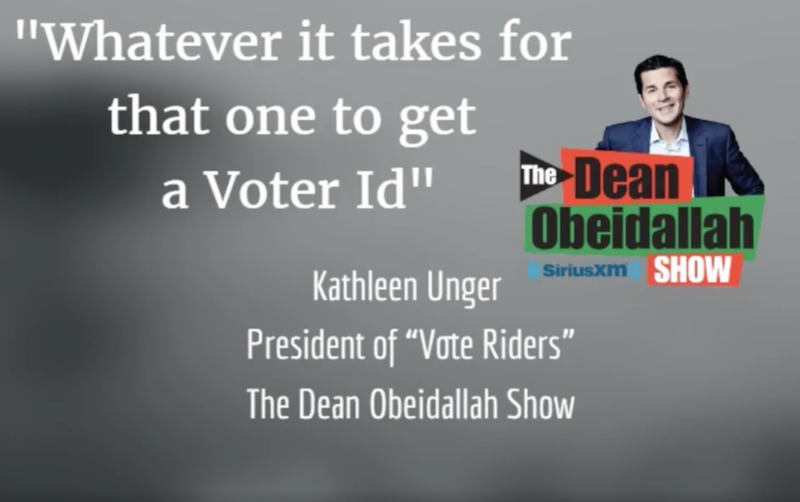 Thom Hartmann interviewed Kathleen Unger, Founder and President of VoteRiders, about the work of the organization and plans to put volunteers to work helping voters in 2018. VoteRiders’ Molly McGrath interviewed by Neil Heinen of WISC-TV about helping voters get their ID in preparation for the primary election. John Yang of PBS NewsHour follows VoteRiders’ Anita Johnson as she assists voters getting their ID. Alice Ollstein of ThinkProgress writes about the obstacles veteran Dennis Hatten had to contend with to get his voter ID - 6 months of work with Anita and a volunteer lawyer - to fix a mistake on his birth certificate. Organization helps people with voter ID law. 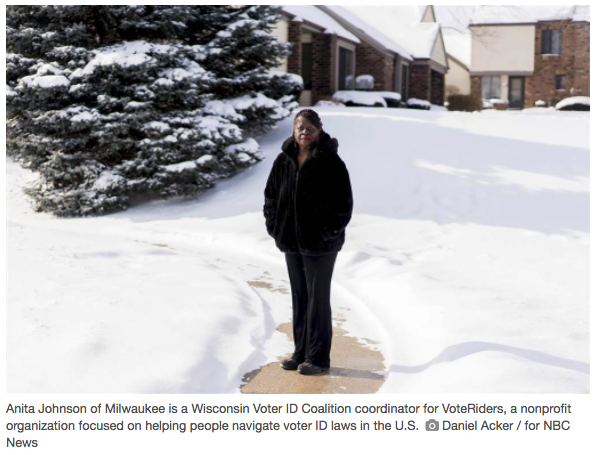 Detailed profile of VoteRiders’ and our Dane County Voter ID Coalition’s efforts to help voters go to the DMV to get their IDs. 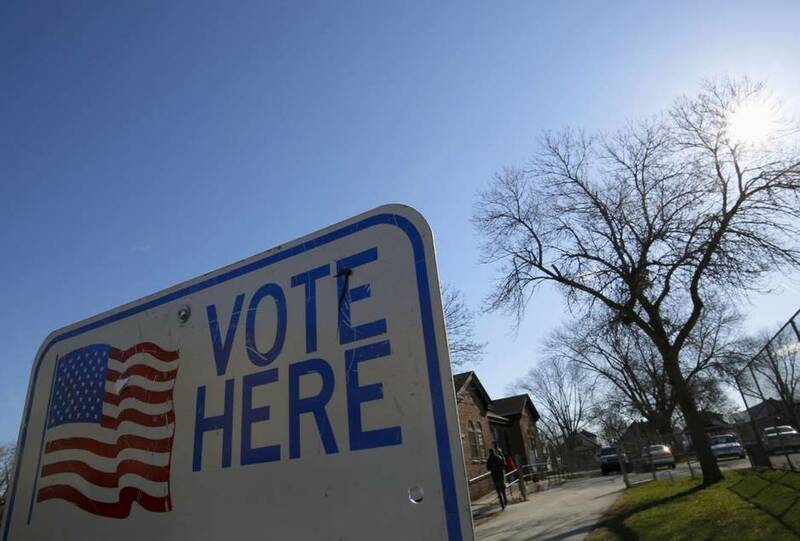 Zachary Roth reviews key voting issues in Wisconsin. Interviews with 2 people who got their ID with help from VoteRiders. Touches on lack of voter education & the high barriers for students. 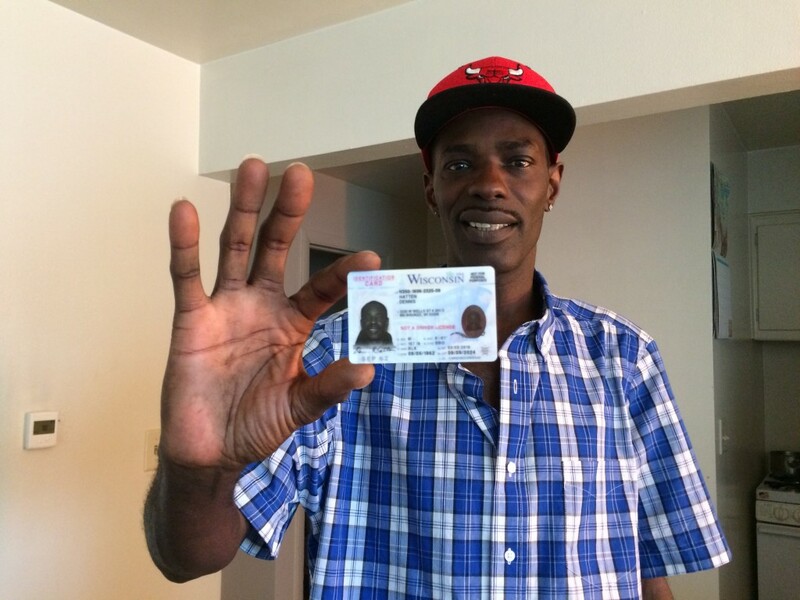 The quirks of Wisconsin's newly implemented Voter ID law have been confusing for some at the polls. Anita Johnson of VoteRiders joins Chris Hayes. Ari Berman summarizes problems with long lines for students and other election issues. Features an interview with Dennis Hatten, one of our most complex ID cases. On October 5, 2014, VoteRiders Texas Coordinator Marianela Acuña Arreaza was on Majic 102.1 Houston’s Sunday Morning Live. On August 17, 2014, La Raza 98.5 in Houston interviewed VoteRiders Texas Coordinator Marianela Acuña Arreaza for morning Spanish radio.